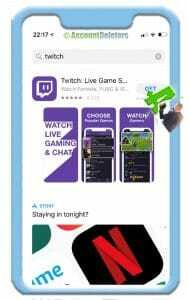 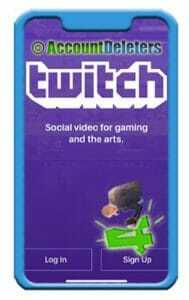 Twitch is a very popular app among gamers to watch videos on how others gamers perform. 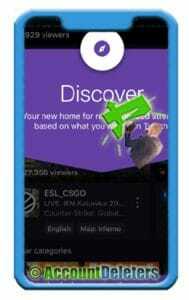 Do you want to try it out and register a new account for yourself? 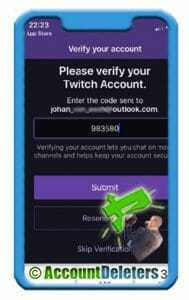 Then follow the steps below to sign up. 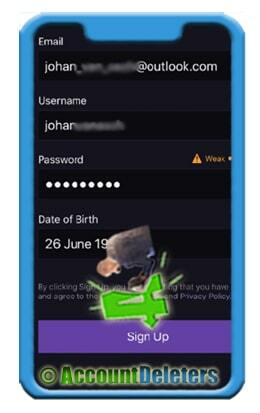 Enter your name, username, password and date of birth and choose Sign up. A code has beent sent to your e-mailadres. Open your email and enter the code you received in the app and hit Submit. 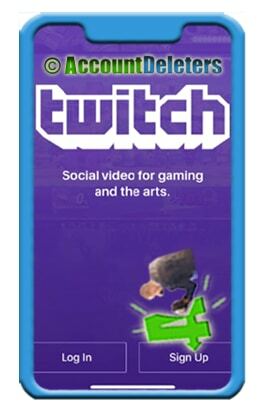 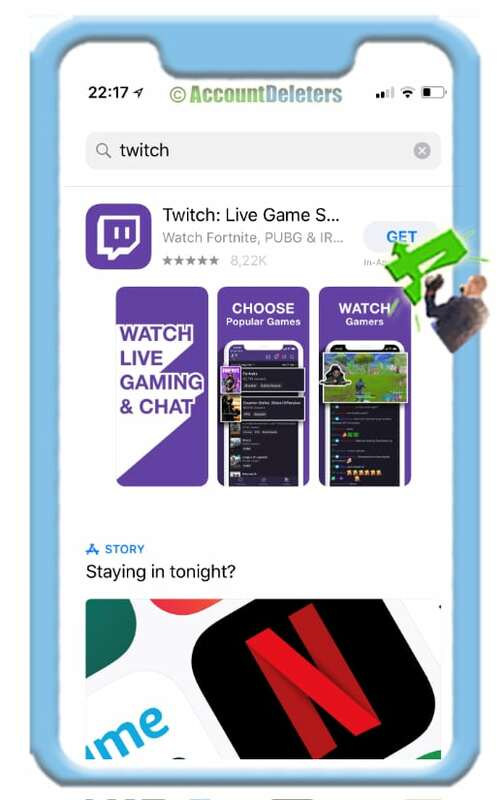 You have now created your own Twitch account and can start to watch videos from other players or broadcast your own, so let’s go!